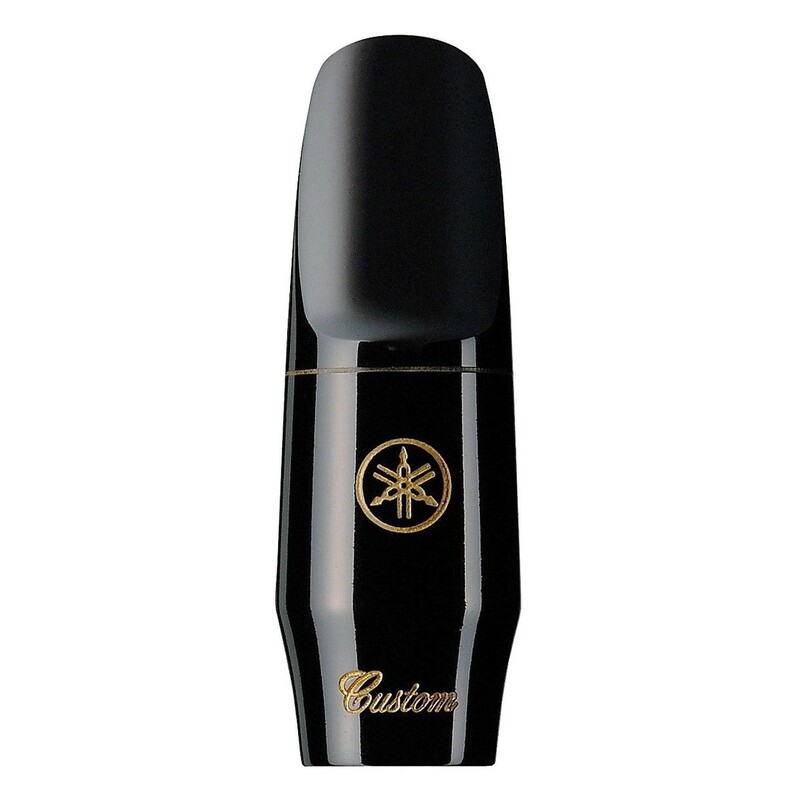 The Yamaha Custom 4CM Tenor Saxophone Mouthpiece is designed for advanced musicians requiring a professional tone. The 4CM is made from ebonite, which has a classic feel whilst being durable and reliable against frequent use. The 24mm facing is longer than traditional models, which results in a full bodied tone with powerful projection. This model's chamber is enlarged to offer a blank canvas tone that allows musicians to showcase their individual style. For musicians wanting to find their voice and develop a powerful tone, the 4CM is an ideal choice.